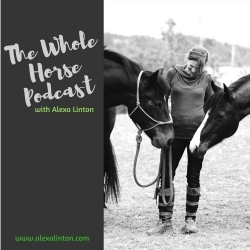 What an honour to have Sarah Schlote, founder of EQUUSOMA™ on the podcast! 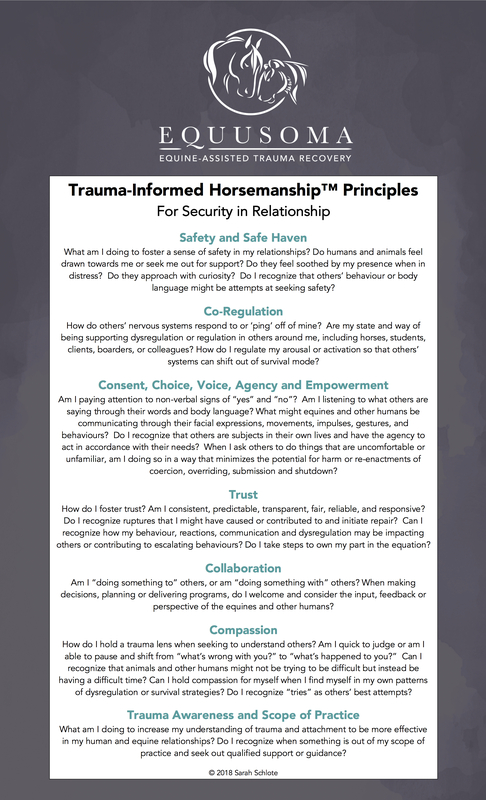 In this potent episode, Sarah shares about her work with Somatic Experiencing®, attachment theory, neuroscience, and trauma-informed horsemanship as they apply to humans and horses… whether horse and rider, during groundwork, or in equine-assisted therapy/learning. 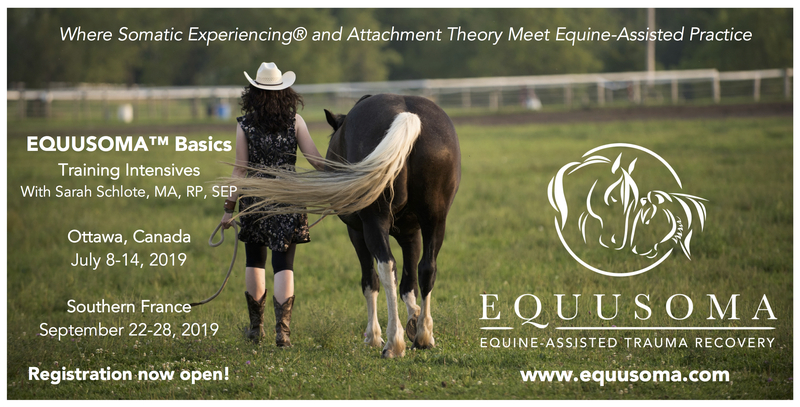 We cover a lot of ground, and as you’ll hear during this episode, I can’t wait to take part in an EQUUSOMA™ program with Sarah in the future and have her back on the podcast for more of her “couples therapy” for humans and their horses. Learn more about Sarah and her work at www.equusoma.com and www.sarahschlote.com (coming soon). Correction: When discussing anthropomorphism, Sarah suggested adopting a different lens and used the words animalocentrism or mammaliacentrism. These terms were used in error; the words should have been animalomorphism or mammaliamorphism (a term she coined in 2017); that is, looking at human and animal behaviour from the lens of our shared mammalian traits/form (commonalities as described in affective neuroscience, polyvagal theory, and other frameworks) as opposed to looking at animals through a human lens.